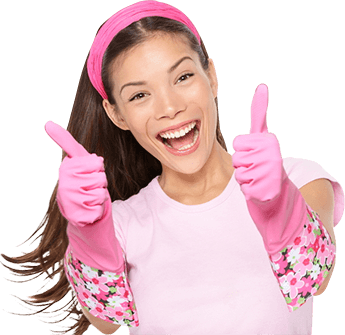 Welcome to Hardy’s home cleaning services in Melbourne CBD. 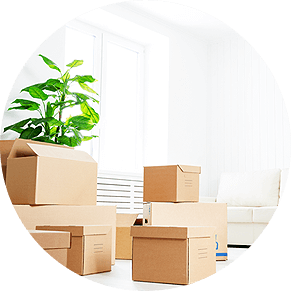 We are one of the main expert cleaning services suppliers with most astounding results of professionalism in Melbourne CBD and the world. 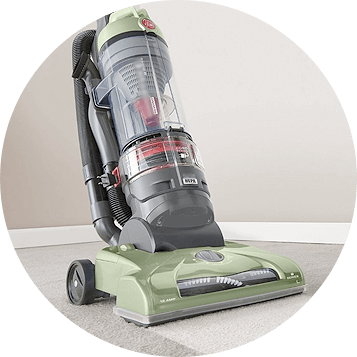 We attend to all of your cleaning necessities efficiently and with skills, With our experience, you can depend on us to make utilization of eco-friendly brilliant cleaning items and types of gear. 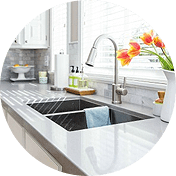 Our team comprises of the best private cleaning experts who can deal with all sort of cleaning challenges and perform housekeeping services that will keep going longer than standard cleaning. When you draw in Hardy group for housekeeping or upkeep services, you will get customized services to suit your particular needs. With over ten years experience of efficient delivery with Domestic rates as low as $35/hour and Commercial/Office rate as low as $40/hour coupled with a free quote, we have worked with numerous private and business offices and took care of their cleaning needs with most extreme care and expertise. 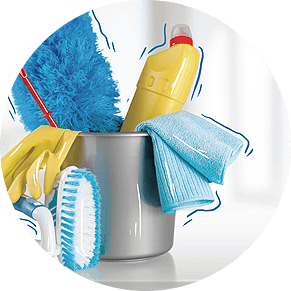 We have expertise in a wide range of cleaning services including Domestic cleaning, end of lease cleaning, spring cleaning and commercial cleaning. We guarantee you with a 100% fulfillment and ensure entirety of our services and with our end of lease services, we ensure your bond return in full. With Years of involvement and experience in cleaning industry, we can expel any stains from your cover or floor coverings and bring backs its eminence. 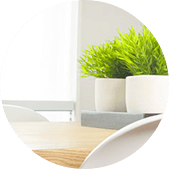 Regardless of whether you require our cleaning services week by week, fortnightly, month to month or just once, we have you secured. Our customised private and business cleaning plans address these distinctions deliberately and incorporate different procedures to suit the cleaning needs of every premises irrespective of its shape and size. 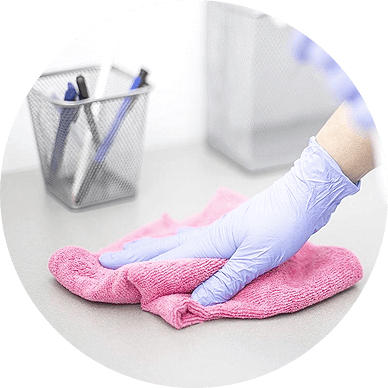 Strict quality control models, normal execution refreshes, on-time project completion and proficient correspondence have situated Hardy as the most favored private cleaner in Melbourne CBD.